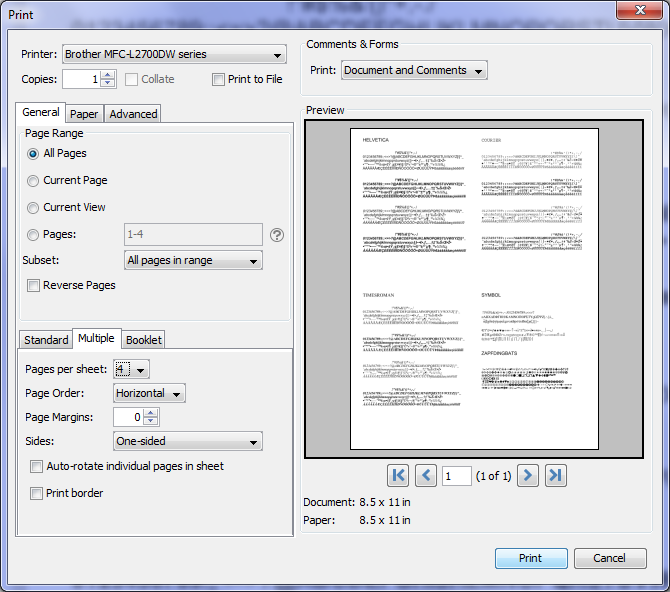 PDF Studio 11 comes with a new enhanced print dialog with new features including Print Preview, Print Current View, Enhanced Page Range Options, and Print to file. 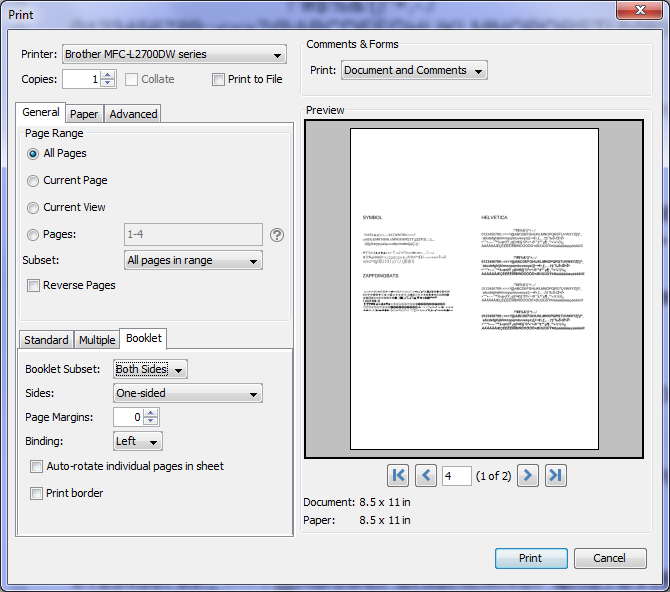 Print Preview will allow users to see what the document look like prior to being printed so that adjustments can be made if necessary. A brief summary and list of new features can be found below. Document Preview: The new print preview panel includes a preview window displaying what the document will look like once printed, navigation buttons allowing you to navigate the preview pages, and document properties showing selected paper and document sizes. Changing printing options will update the preview in real time. 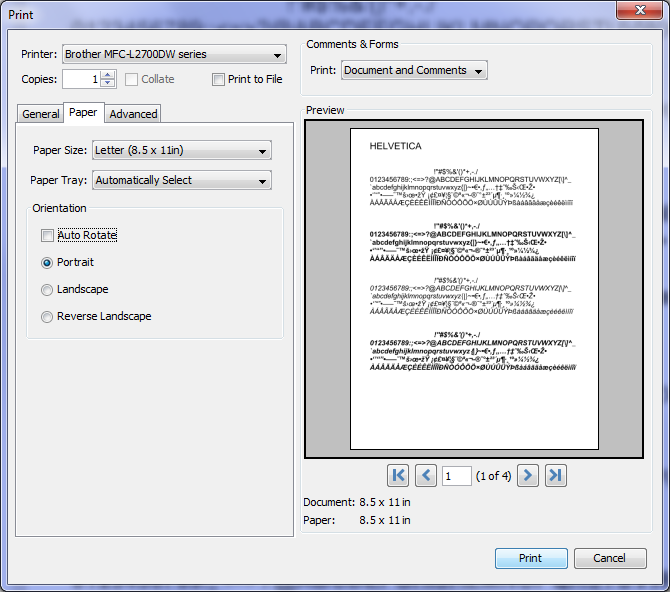 Print to File: Option to print to a .prn file instead of directly to the printer. 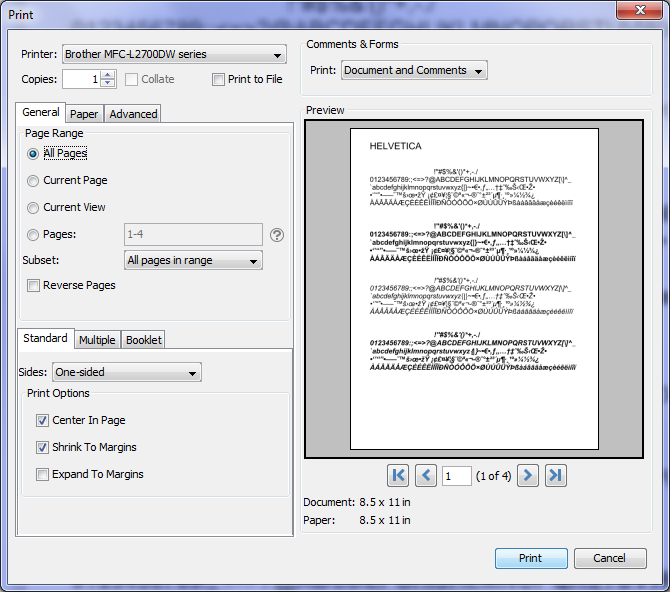 This allows you to reprint the document without running or even having the original application that created the file. 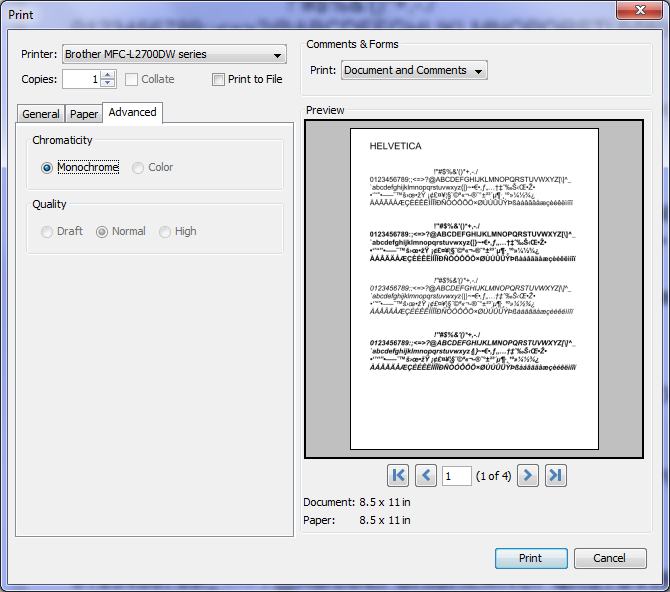 For example, if you need to send the document to a printing company that only prints on a specific printer.